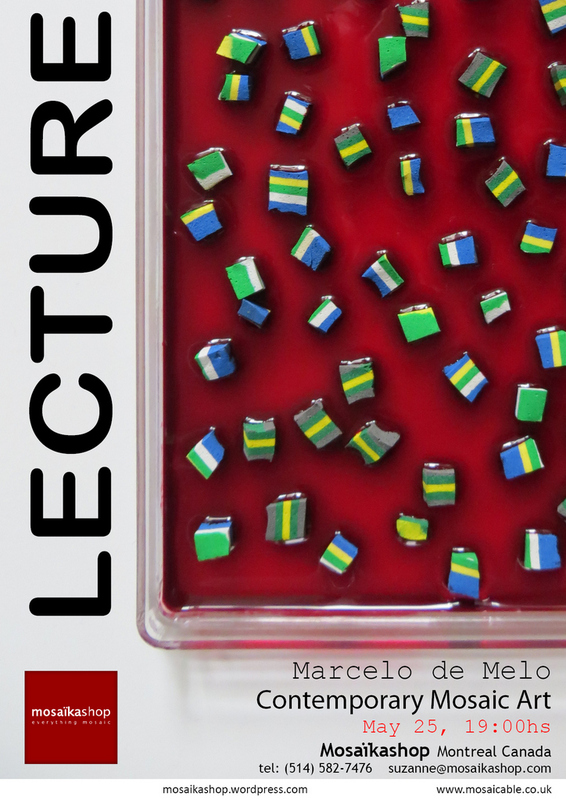 In this lecture Marcelo de Melo will discuss his works and career. 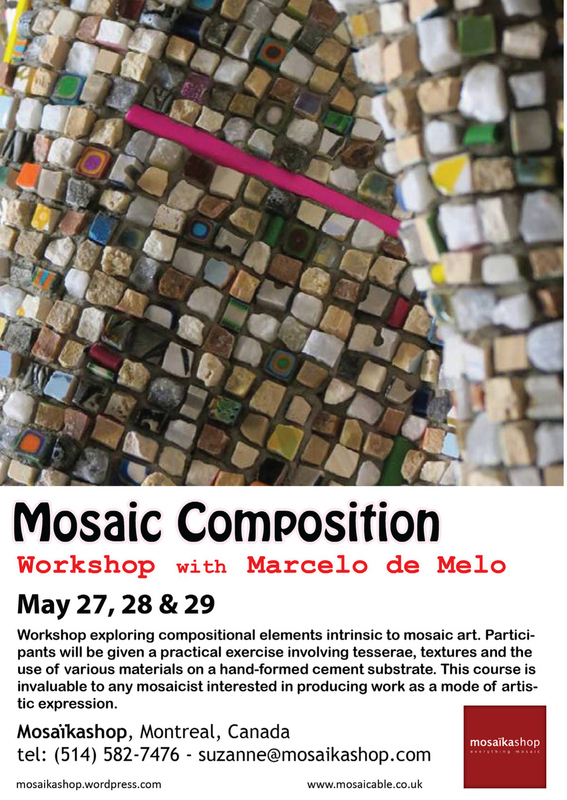 Also, he will give a short review of artists in the field of mosaics and their dialogue with contemporary art. It’s happening tomorrow! Please rsvp: suzanne@mosaikashop.com. Thank-you! !